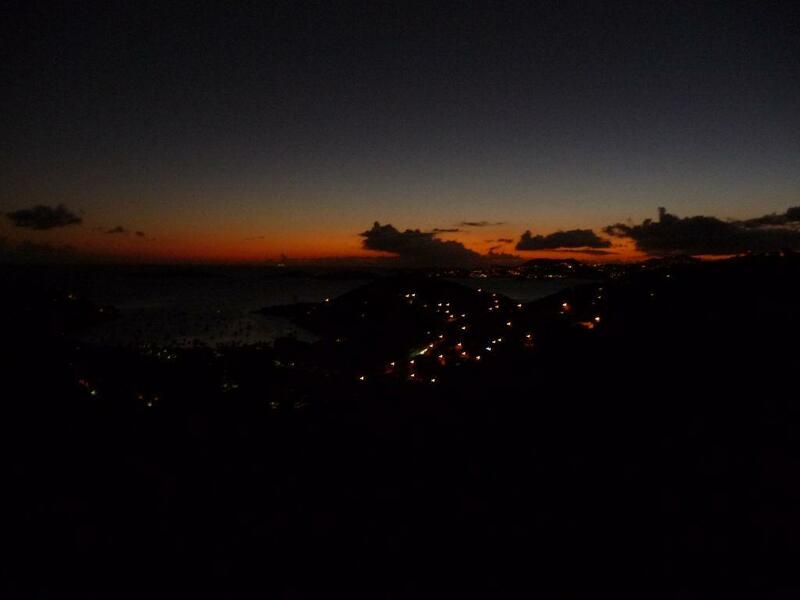 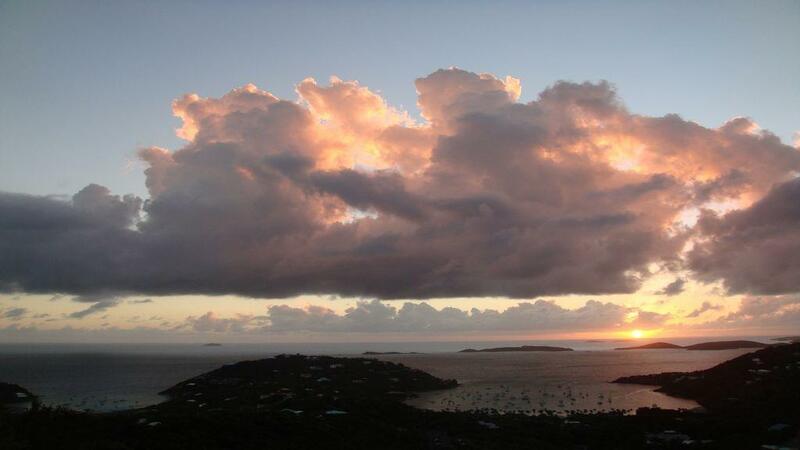 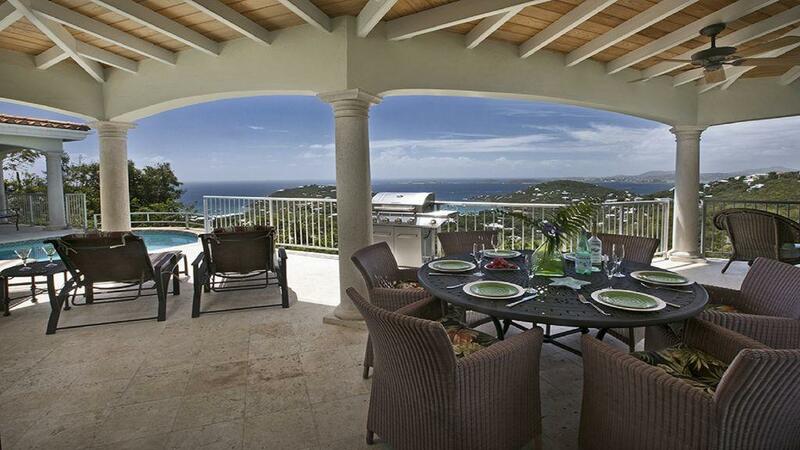 Vista Cielo features some of the best sunset views on the island. 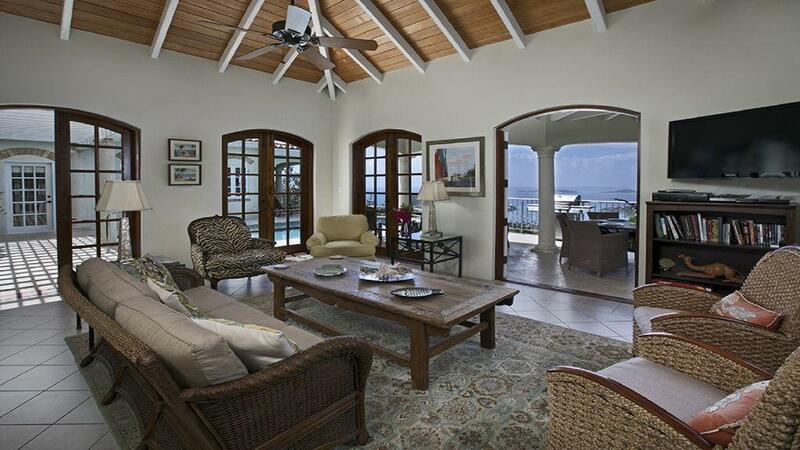 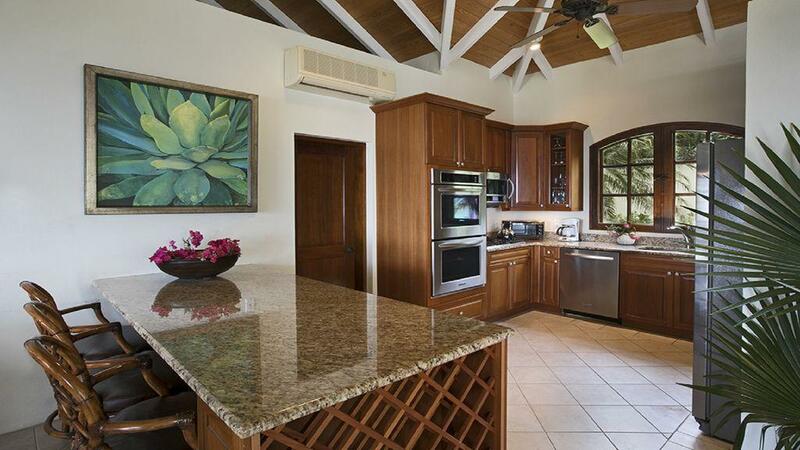 This luxuriously furnished 3 bedroom pool villa is embellished with high end finishes. 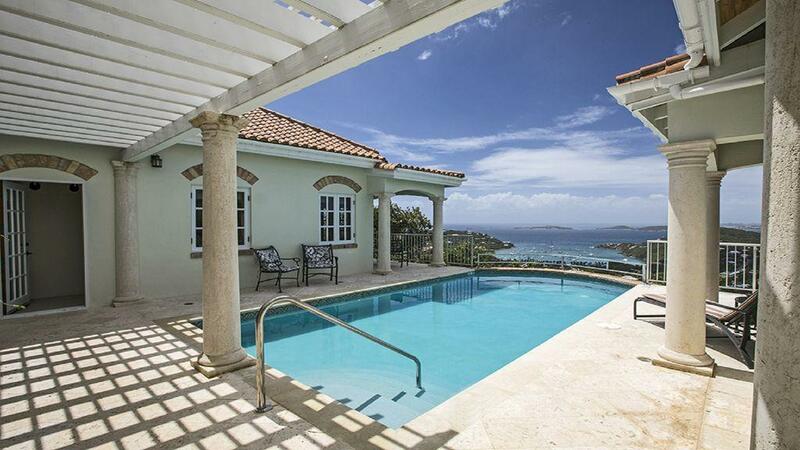 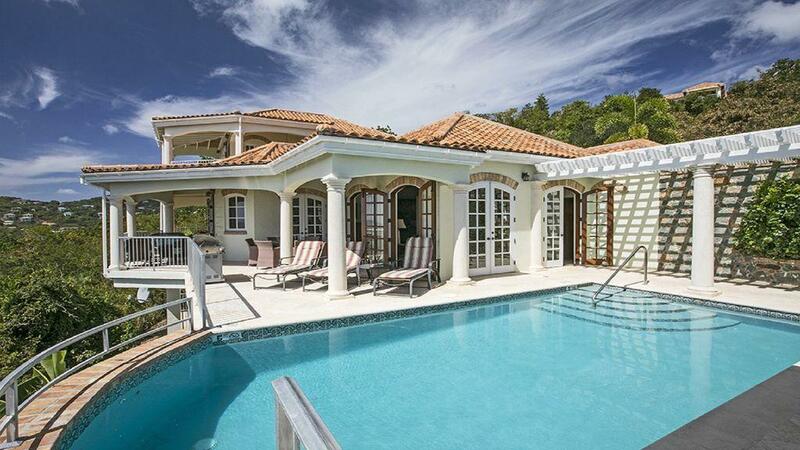 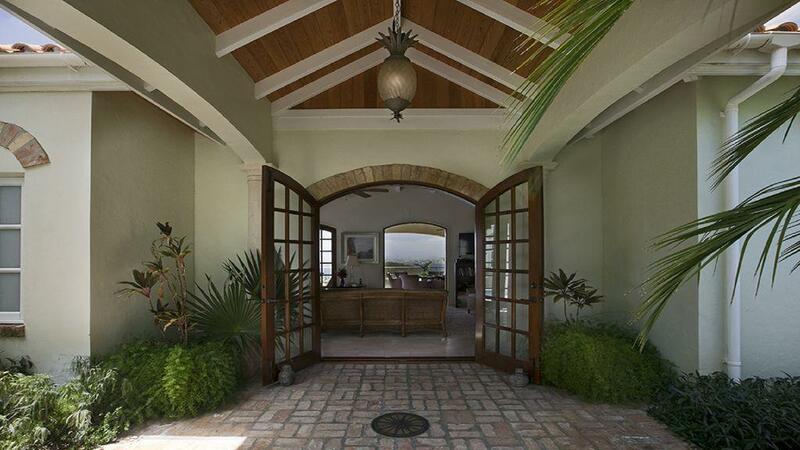 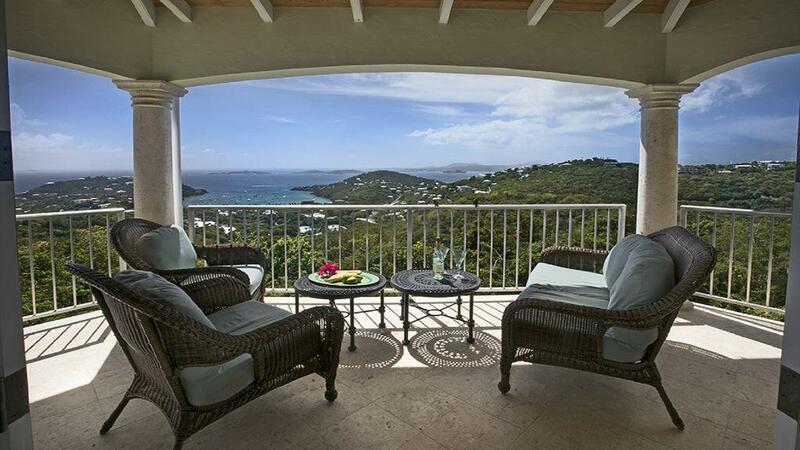 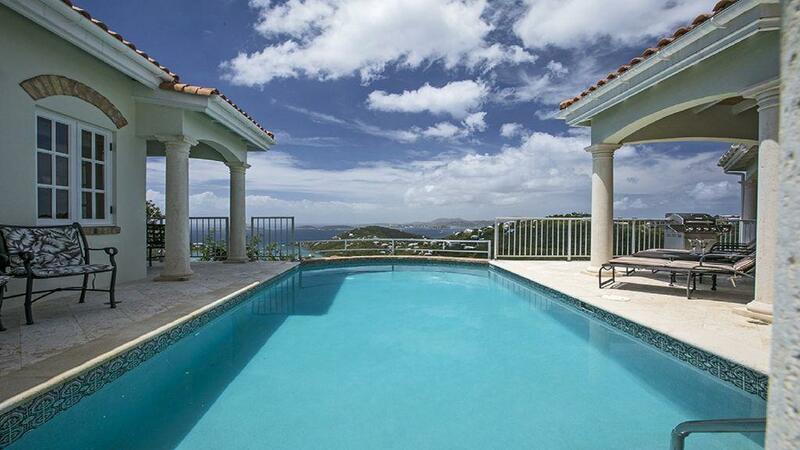 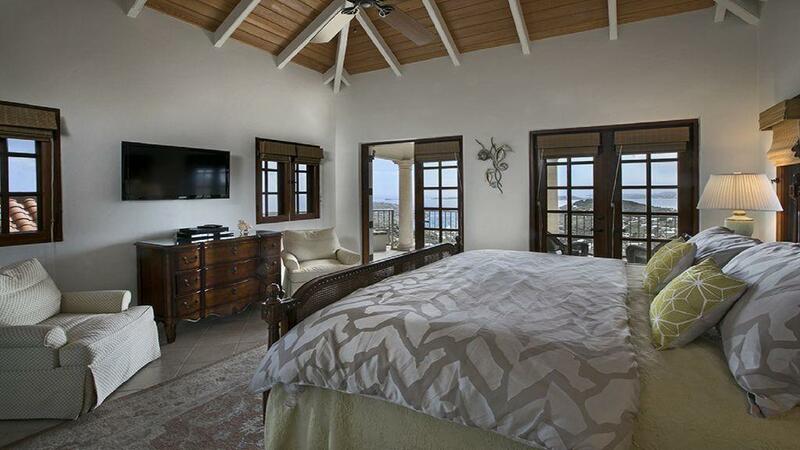 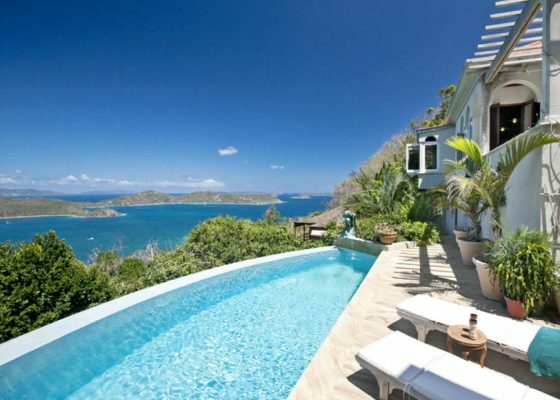 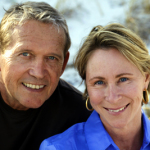 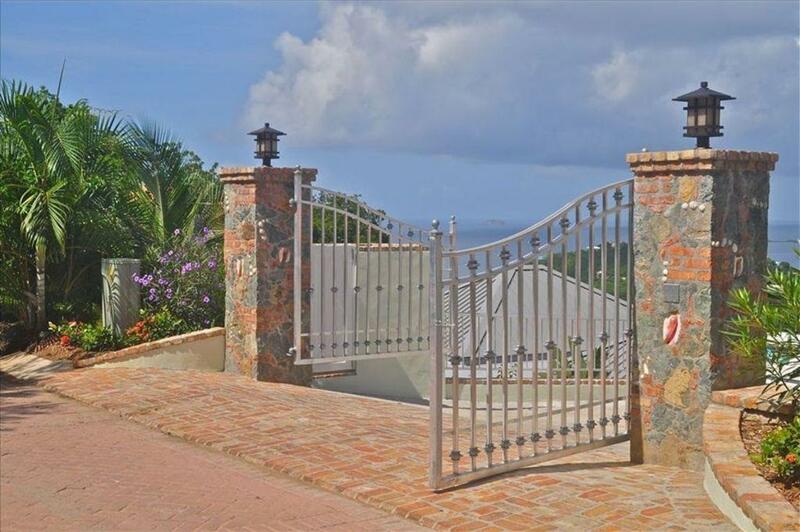 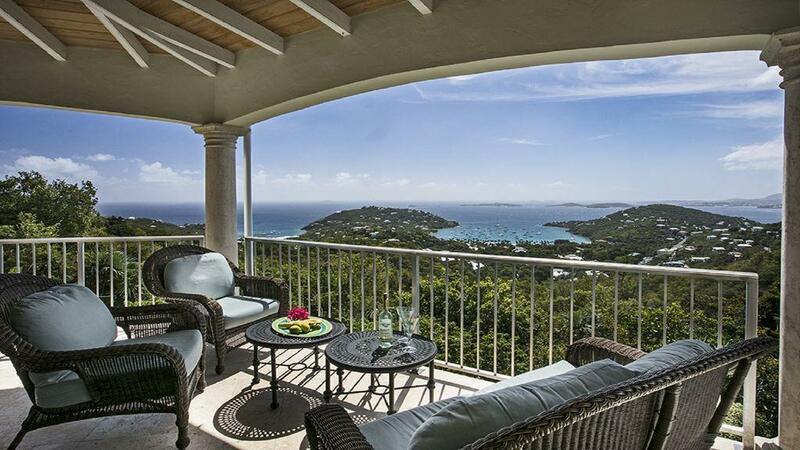 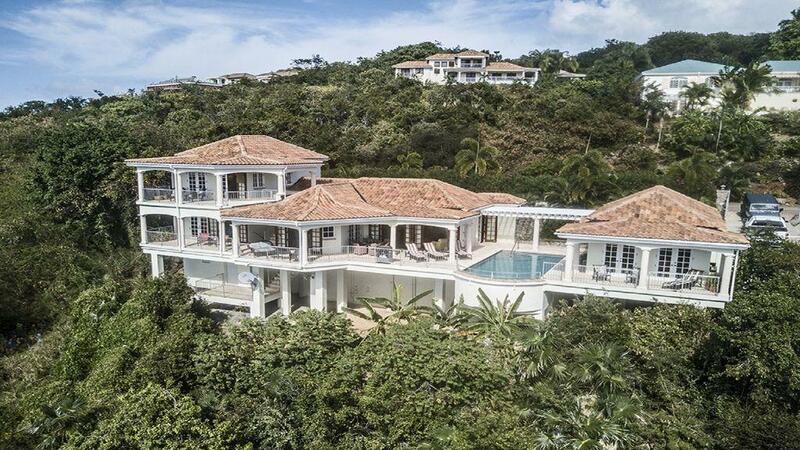 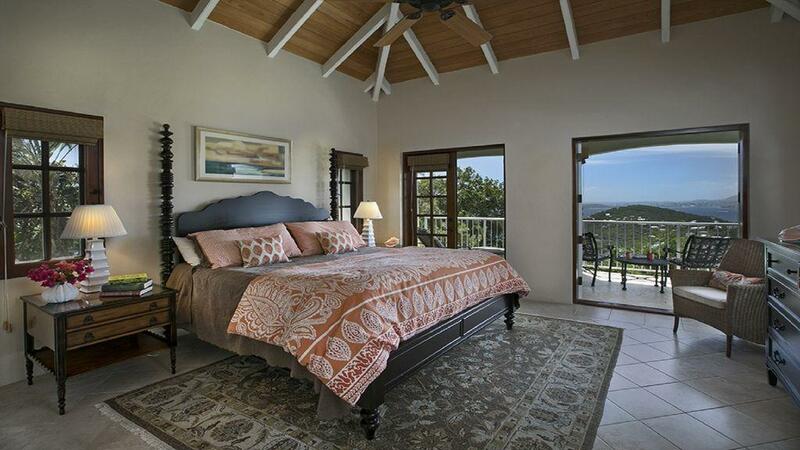 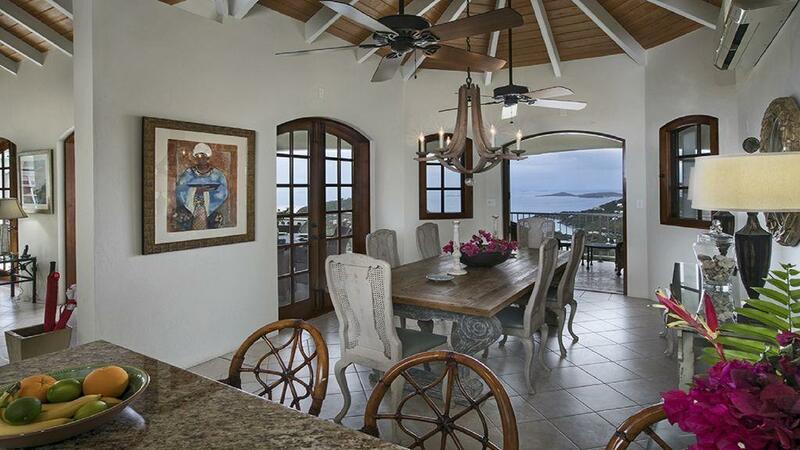 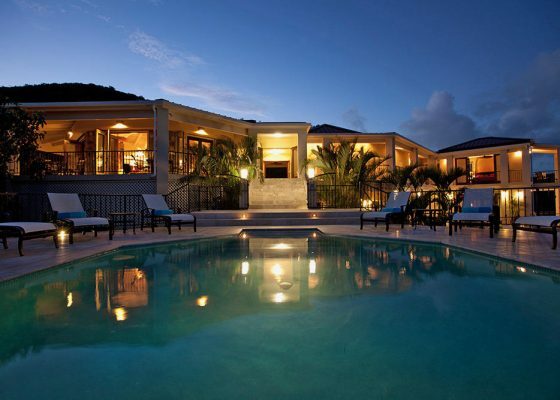 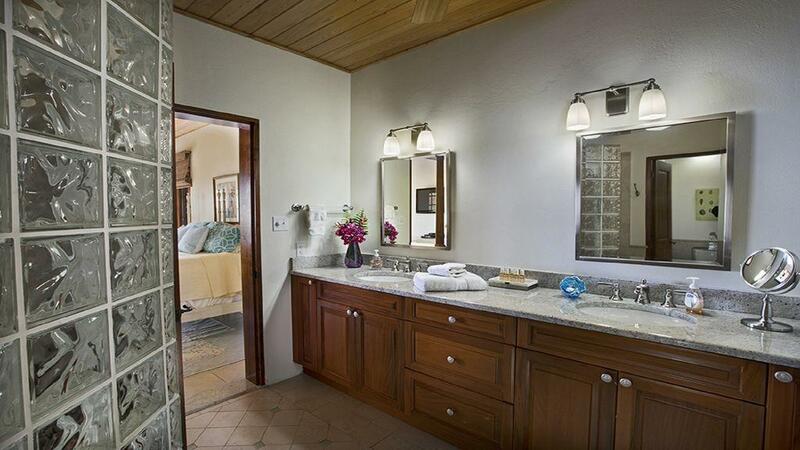 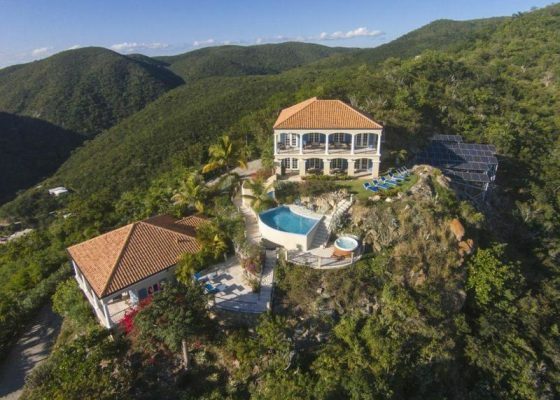 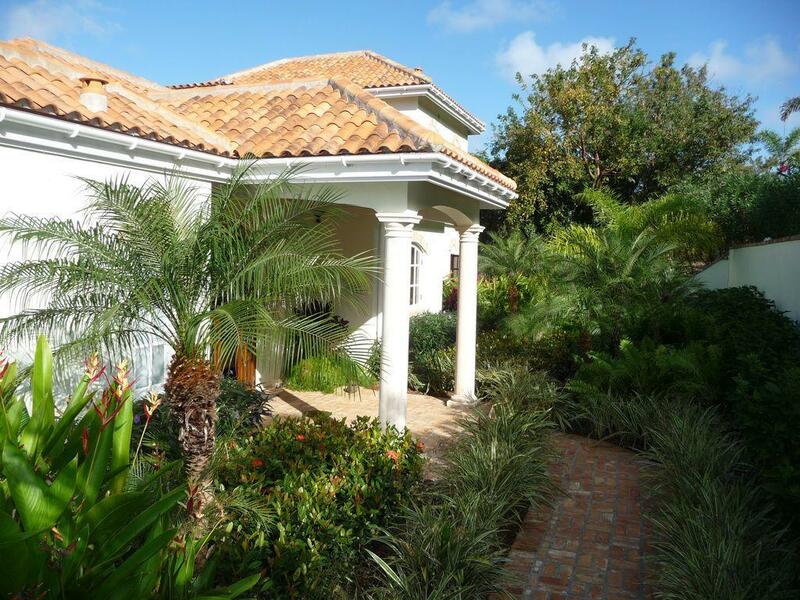 The design is Classic Caribbean architecture with a versatile layout designed for maximum guest privacy. 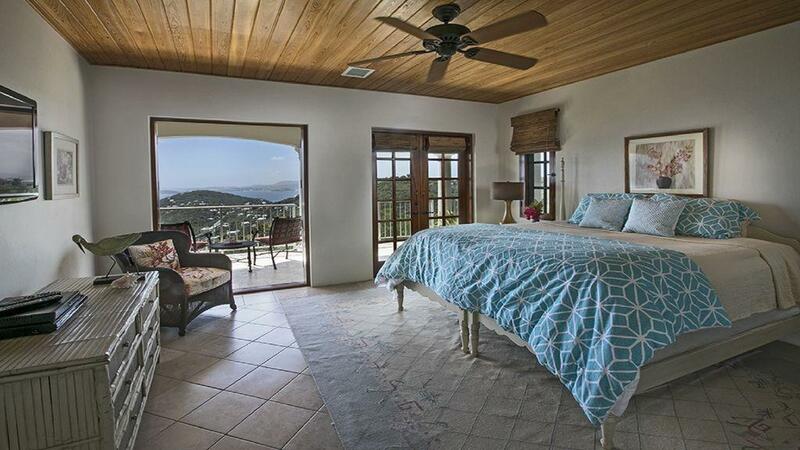 Each room of this home offers superb views. 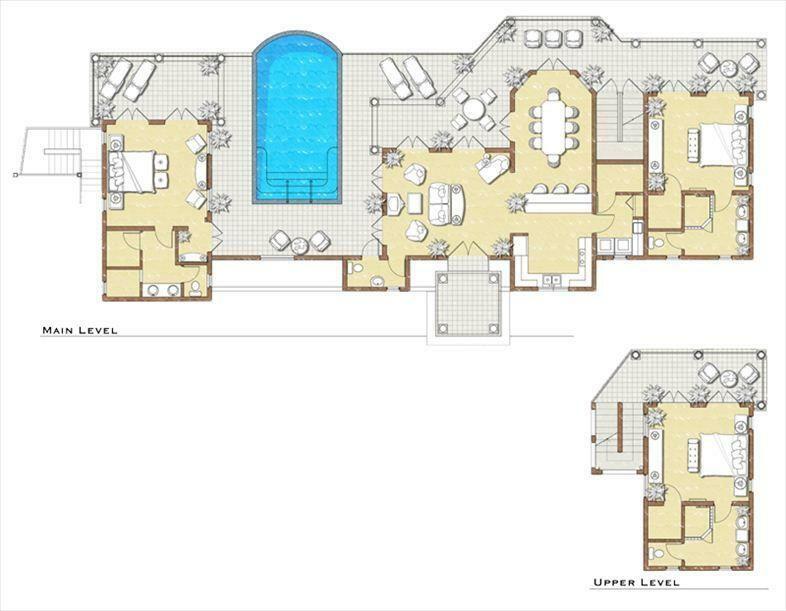 Outdoor covered and open porches surround a large sunny pool and each guest suite features it's own private outdoor area.